Posts tagged "double glazing slough"
At Affordable Windows we offer high quality, stunning flat roofs in Slough and the surrounding areas. Manufactured using premium quality materials that offer a durable and visually pleasing finish, our flat roofs make any Slough home look the part. We only use the very best materials when it comes to creating flat roofs for our customers in Slough, Burnham, Maidenhead, Berkshire, West London and the Thames Valley. You can replace an existing flat roof or have a brand new one designed, with a range of options and features to choose from. A flat roof is a brilliant investment as it can keep your Slough home free from leaks and weather damage, protecting the exterior and interior at the same time. Flat roofs consist of a horizontal base which is fixed to the ceiling joists underneath with a waterproof material applied over the top. Designed to withstand holding water, they keep your home safe from leaks or flooding. For a home improvement project that will prove a worthwhile investment for your Slough home, read on about the features and benefits that flat roofs provide. The largest advantage of flat roofs is that they are incredibly affordable and offer an inexpensive solution for your Slough home. The initial installation, maintenance and upkeep of a flat roof is easy and affordable making it a cost-effective home improvement. Flat roofs are versatile in the way that once they are installed you can use the space they provide for a number of purposes. For example, they can house solar panels, a roof garden and lots more. Flat roofs allow you to use the space inside your home to its full capacity. Attics and top floor apartments often have slope walls with pitched ceilings whereas the flat roof can help create interior spaces that are easier to adapt to match your vision. Flat roofs are easy to access compared to traditional roofs, making the cleaning of guttering and making repairs incredibly simple without having to hire professionals to come out with specific equipment or ladders. Our flat roofs are cheap to re-coat and install compared to sloped roofs making them a worthwhile investment for your home improvement project. They are easy to maintain and upkeep, giving you complete peace of mind. Flat roofs are also suitable for other features such as roof lanterns, solar panels, roof top garden areas, balconies and more. They are incredibly versatile and have endless possibilities when it comes to purpose and function. Our flat roof designs can make the world of difference to your Slough home, giving it a finish that you’ll be proud of for years to come. Intelligently designed to last, weatherproofing your home from even the most adverse weather conditions and protecting your property from leaks, the flat roof is an excellent option. Why Choose Our Flat Roofs Slough? Our replacement roofs are resistant and can be used on an array of properties such as extensions, conservatories, roof terraces, porches, balconies and more. This makes them a versatile solution with less limitations than a pitched or traditional sloped roof. Known for their space saving and compact design, flat roofs are great for smaller structures such as conservatories or extensions. We also provide exceptional roofline products such as fascia’s, soffits and guttering to make sure the exterior of your property is well protected, and that water is drained away from your Slough home. Saving you money our flat roofs are economic and efficient saving you on costs as well as energy. Selecting a water-proof flat roof from Affordable Windows is a home improvement solution you’ll be glad you invested in. We can talk you through our range of flat roofs and recommend or advise on the best solution for your property type. Whether you own a traditional property or something more modern, flat roofs can complement any style from minimalist to period properties. With a beautiful finish that looks good from the exterior and is a high performance option, your flat roof will deliver all that you expected it to. We have a wealth of knowledge when it comes to the supply and fit of flat roofs in Slough. We can answer any questions that you may have about our product range and we’ll keep you in the loop at every step of the process. At Affordable Windows we believe that every Slough homeowner should be able to benefit from stunning home improvement solutions such as our sturdy and aesthetically pleasing flat roof designs. For the best flat roof prices in Slough and the surrounding areas, call our friendly team on 01628 668577 or complete our online contact form. Our helpful advisors will be able to offer you competitive replacement roof prices in Slough and answer any questions you may have. If you’re looking to update your fascia’s, soffits and guttering to create the ultimate roofline for your Slough property you’ve come to the right place. With a large range of high quality roofline products, we provide fascia’s, soffits and guttering that offer a high performance solution that will withstand the test of time. Essential to keeping your home weatherproof from adverse weather conditions and making sure the exterior of your Slough property, including the brickwork is protected your roofline works hard to provide a durable solution for your home. The roofline is often forgotten about when it comes to home improvement solutions due to the fact that it is found outside of the property and performs a task many of us forget about. However, the fascia’s, soffits and guttering of your Slough home provides an integral role to keeping your home protected and to avoid expensive repairs over the years. Affordable Windows offer exceptional roofline products that are not only visually appealing but that keep your home safe from leaks, mould and damage. It’s important to keep your roofline in working order to maintain this purpose. If left unprotected the rafters of your roof can suffer from rotting, mould and deterioration. Our high quality fascia’s work to keep them protected from weather-damage and shield them from wind, rain and snow fall. We only use premium quality materials to create fascia’s soffits and guttering solutions for homeowners in Slough and the surrounding areas to make sure they look good from the outside and that they perform well over the years. 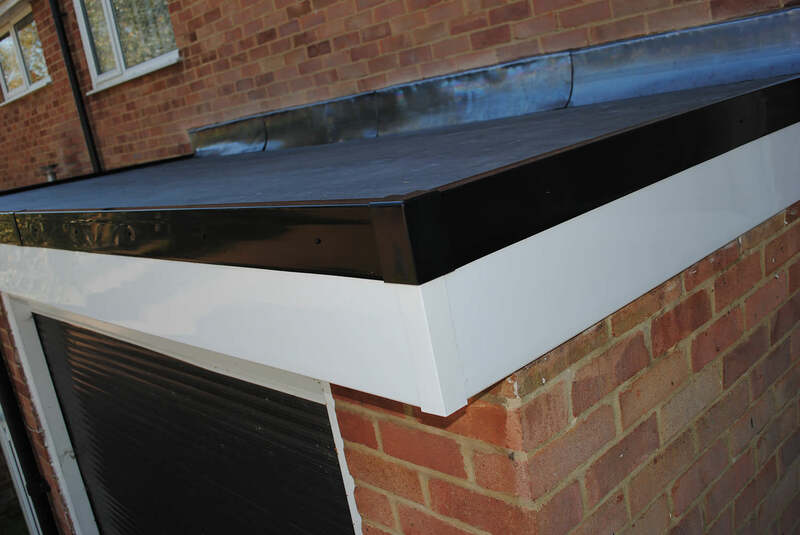 Our soffits conceal the gap between the fascia’s and the side of your property as well as adding ventilation to keep a natural airflow through to the roof. This is important in terms of keeping it dry and rot free. Available in an array of colours and finishes, your roofline can blend seamlessly with your Slough home to create an aesthetic finish that you’ll be proud of. Soffits offer a long term protection that is second to none. 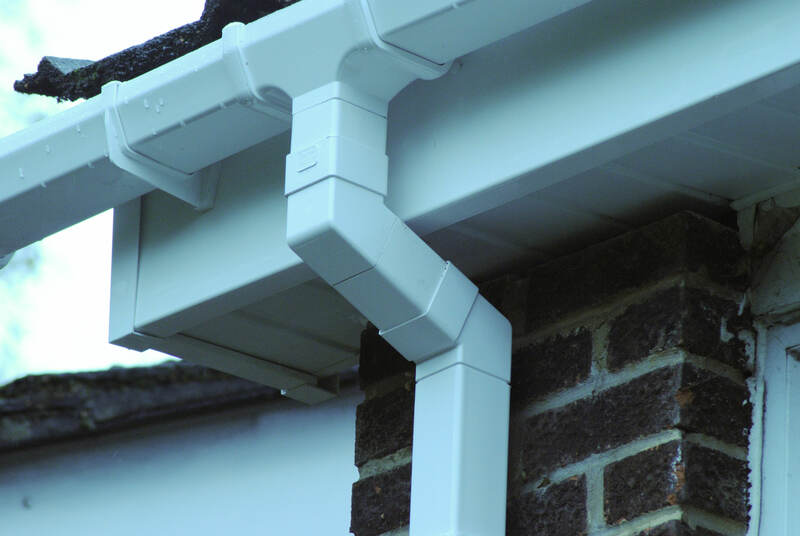 Our guttering uses high quality uPVC to keep your Slough home free from leaking or blockage. The guttering works hard to divert rain water away from your home, keeping it dry all year round. We’ve got a number of accreditations to give you peace of mind when it comes to entrusting us to install your new fascia’s, soffits and guttering. We believe that every homeowner in Slough should be able to benefit from high quality roofline solutions that offer a durable and long-lasting solution as well as aesthetically pleasing. Double Glazing Network – We are members of the Double Glazing Network, consisting of a number of prestigious installers across the UK. Working closely with Liniar, the Double Glazing Network allows us to offer competitive pricing for our entire range of uPVC double glazing. FENSA – We are a FENSA approved installer. FENSA are a government approved competent people’s scheme. Membership to this group is far from automatic, installers like us have to prove that our work is both high quality and ethically priced. Why Choose Fascia’s, Soffits and Guttering for your Slough Home? The roofline is integral to the structure of your property, protecting it from adverse weather conditions and any potential damage. Often neglected due to being on the outside of the property, it is discreet and works hard all year round to keep your home safe. We create our roofline products using premium quality uPVC. It is a favoured choice for doors and windows which is why we utilise it for our fascia’s soffits and guttering as we know it is high performance, durable and versatile. Due to the hardwearing properties of uPVC it is often used to replace older plastics or timber as it won’t suffer with issues such as rotting, warping or discoloration over time. This means it won’t cost money to upkeep or maintain, due to being low maintenance. Retaining it’s looks and durability, our uPVC fascia’s soffits and guttering keep your home watertight, preventing moisture from getting into the inner workings of your Slough home. It helps improve your homes insulation, modernises the exterior, offers minimal maintenance and adds kerb appeal. We offer extremely competitive and affordable pricing for your roofline needs. We provide fascia’s, soffits and guttering at budget-friendly costs that won’t break the bank. Get in touch on 01628 668577 to speak to a helpful advisor that can offer you a competitive price – our team are always happy to help. If you would prefer to get in touch online, complete our online contact form. An advisor will be in touch shortly to discuss roofline prices and answer any queries you may have. Considering investing in Double Glazing for your home in Slough, Berkshire? Have you heard of Affordable Windows and Construction Ltd? If not, you’ve just stumbled across the most important you’ll read all summer. Here at Affordable, we offer a huge range of carefully manufactured double glazed windows in Slough. Our double glazed windows are designed to lower the cost of your energy bills and increase the security of your home. Before we go into what makes our double glazing the best in Slough, allow us to introduce ourselves. 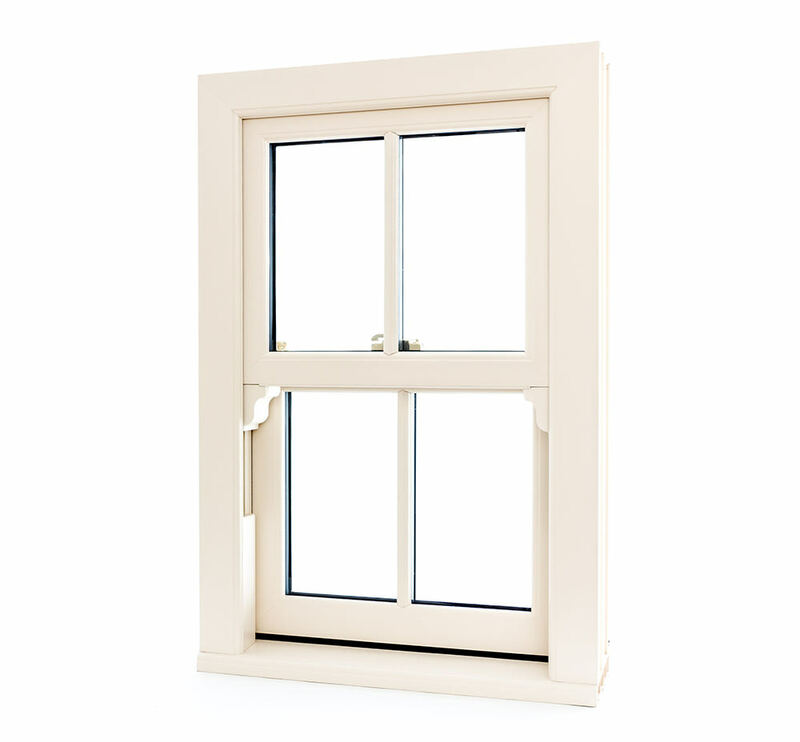 We are Affordable Windows and Construction Ltd, Slough’s leading supplier and installer of uPVC double glazed windows. Based in Burnham, we have been supplying and fitting sublime double glazed windows in Slough and neighbouring Berkshire areas for years and years. We are a family run business, with a reputation for quality and value for money. Unlike other home improvement companies, we never sub-contract or outsource any work. The ways we see it is simple. There’s a reason why we’ve managed to gather a wealth of accreditations – and have grown to become one of the largest home improvement specialists in Slough – quality of work and competitive prices. We feel that outsourcing would compromise our company’s reputation, so we outright refuse! Besides, our installers are trained to the highest possible standard – carefully fitting hand finished double glazed windows in and around Slough. As previously mentioned, we have worked our fingers to the bone to become one of the most respected full-service double glazing experts in Slough and surrounding Berkshire areas. Please see below a brief description of our valued accreditations. Double Glazing Network – We are proud members of one the most important names in our industry, the Double Glazing Network. This exclusive ‘family like’ group consists of a series of superior installers from all four corners of the UK. 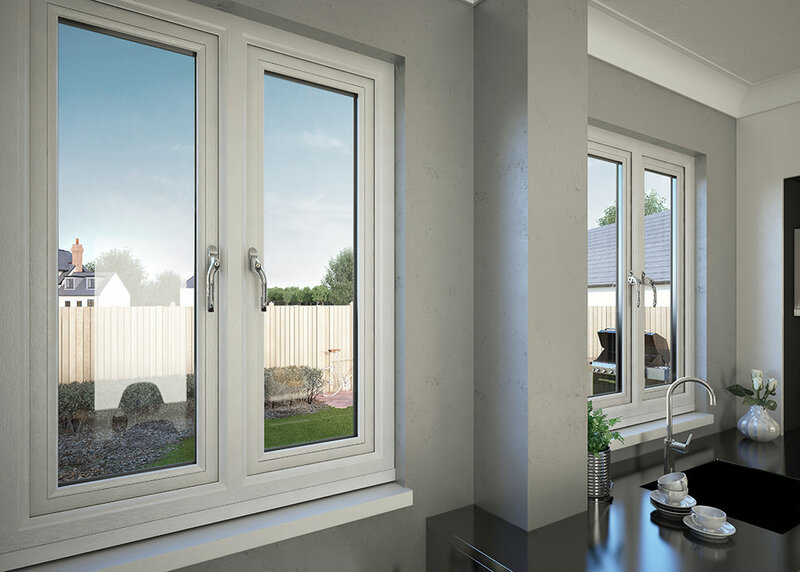 The Double Glazing Network works closely with Liniar, enabling us to offer the most competitive prices for our entire range of uPVC double glazed windows. FENSA – When you choose to work with us, you choose a FENSA approved installer. FENSA are a government approved competent people’s scheme. Membership to this group is far from automatic, installers like us have to prove that our work is both high quality and ethically priced. 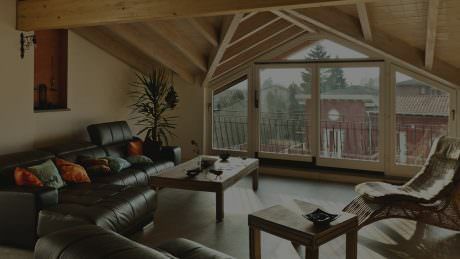 Liniar – Liniar have designed and manufactured the most intelligent uPVC frame available. An intelligent uPVC frame, made up from a series of size optimised chambers. These size optimised chambers trap pockets of warm air, creating a thermally aware frame. 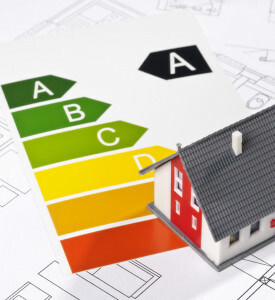 Their patented designs ensure all of our double glazed windows achieve an A+ rating on the WER (windows energy rating). Why Choose Double Glazing for you Slough Home? There are three main reasons why homeowners all over Berkshire and the UK choose to invest in double glazing. Essentially double glazed windows improve the security of your Slough home and reduce the cost of ever-rising energy bills. As if that wasn’t enough, double glazed windows increase succeeds in increasing the value of your home. As a dedicated home improvement specialist, nothing means more to us than the security of yourself and your loved ones. It is because of this notion that we thoroughly recommend our pristine double glazed windows to all of our customers. Let’s face it, as a double glazing installer, we have a duty to your security. Because of this, our range of uPVC windows are manufactured from the highest quality materials. Furthermore, all of our double glazed windows come complete with robust stainless steel locks. We work with Yale to fit all of our uPVC windows with intelligently designed locking systems. These locks come complete with a ten-year guarantee, and up to £1000 towards home contents insurance in the exceedingly unlikely event of a forced entry – courtesy of Yale. Here at Affordable Windows and Construction Ltd, we have such faith in the ability of Yale locks that we fully back, support and advertise these guarantees. We all know that double glazing lowers your properties energy consumption, but how does the technology work. In relation to the undeniable benefits that double glazing gives your home, the science is pretty straight forward. It’s the execution that is vital, and that’s where we come in! Essentially, double glazing works by trapping a layer of air between two panes of glass. This thin layer of air is unable to escape because all of our glass is internally beaded. Around the perimeter, specially formulated sealant. Creating an airtight environment within the uPVC window. The combination of the air within the window, and high-quality sealants, prevents cold air from leaving and the heating inside your home from escaping. Well, that’s just about it, we hope you’ve enjoyed our first blog! We welcome all comments and are happy to answer any questions you may have in regards to double glazing, the history of our company or the installation process – get in touch. We are more than happy to talk double glazing with you! So, if summer 2016 is the perfect time for you to invest new windows, what are you waiting for? 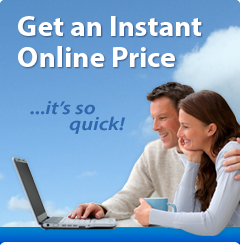 Generating your free online quote couldn’t be easier! Simply visit the quote section of our website, highlighting the double glazed windows you are most interested in and click go. You’ll receive your competitive double glazing quote instantly and be able to check it at any time. Or, if you’d like more information on our range of double glazed windows, why not use our online contact form? Or call one of our friendly and experienced members of staff on – 01628 668577.